Ideal for Religious Studies, The Nativity is not simply a retelling of the story of the birth of Jesus. Shot over two years in Morocco, this visually stunning international production explores the search of the Magi, the tyranny of Herod, and the earthly troubles of lowly shepherds. 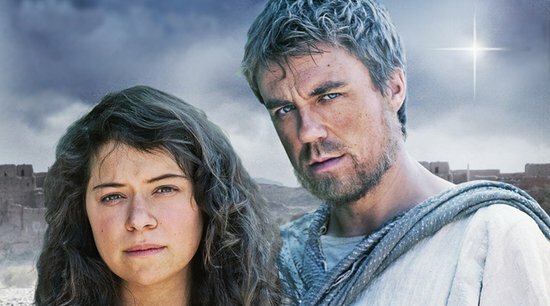 But at its heart, it is about two people — Mary, a young girl frightened by the momentous gift bestowed upon her, and Joseph, the kind man who loves her, but struggles to accept his own role in the greatest story ever told. The Nativity brings the story to life, rooting the action in a world we can all recognize and understand more than two millennia after the star first shone over the stable in Bethlehem.